The Bachelor of Forestry Science (BForSc) is a professional degree offered by the Te Kura Ngahere | School of Forestry. It is an interdisciplinary degree that prepares graduates for managing forest resources by combining core science courses with management, commerce, and technology. Small classes and field trips make for an engaging and rewarding learning experience at UC. Forestry Science graduates are highly sought after by employers and follow exciting and rewarding career paths. 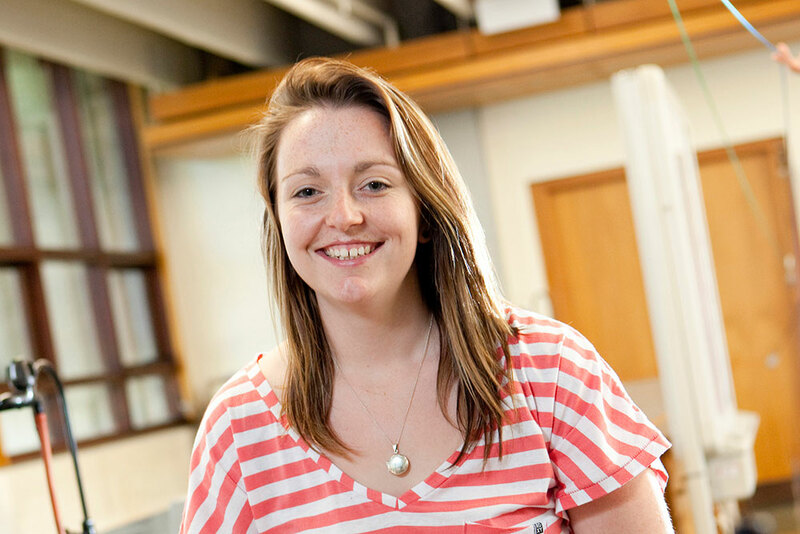 Why study a Bachelor of Forestry Science at UC? Four-year professional degree that is unique in Aotearoa New Zealand. A balance of theoretical and hands-on practical work, including field trips to sites around Aotearoa. Exchange programmes with top Forestry schools in Canada and the United States. The School has strong employer links and our graduates enjoy above-average employment rates. The BForSc is open to all students who gain entry to the University. It is recommended that you take NCEA Level 3 biology and maths (including statistics and probability) – or the IB/Cambridge equivalent. If you have not studied Year 12 chemistry or Year 13 statistics, or if you feel you have a weak background in these subjects, you should consider enrolling in a Headstart preparatory course over summer. You may be able to fast-track your degree and gain direct entry to the second year if you have excellent Year 13 results or a New Zealand Certificate in Science with outstanding merit. It is possible to gain exemption for parts of the Forestry Examinations with a Bachelor of Science (BSc) or a New Zealand Diploma in Forestry with outstanding merit. Each small block represents a 15-point course. Each large block represents a 30-point course. For full course requirements see the Regulations for the Bachelor of Forestry Science. The BForSc requires a total of 480 points over four years. The first year provides a strong base in pure science which is necessary for the professional study of Forestry Science. 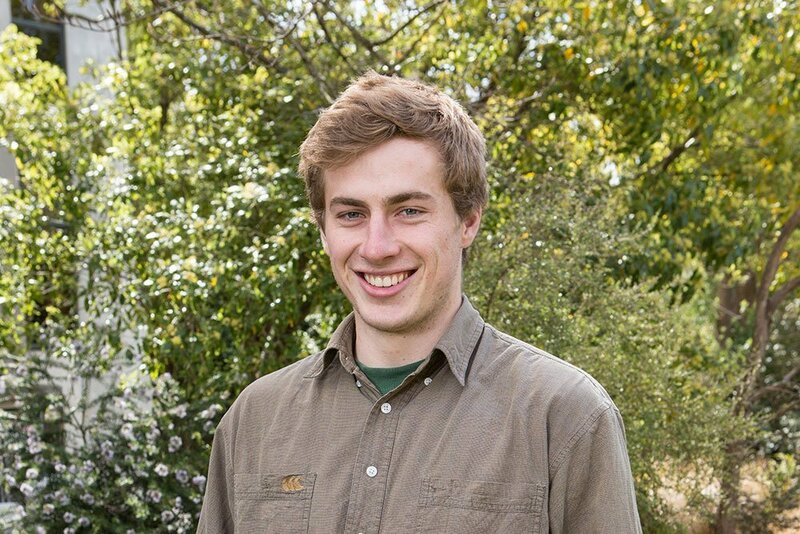 It is possible to study the first year of the Bachelor of Forestry Science at other Aotearoa New Zealand universities. If you are considering this option you should consult the Te Kura Ngahere | School of Forestry for your course selection, which would include FORE 102 Forests and Societies or FORE 105 Forests of the World (available by distance). If you have a good grade average across 200 and 300-level courses you may be invited to undertake honours as part of the fourth year of your degree. Honours involves the completion of a research course FORE 414 Dissertation. It is possible to combine a Forestry degree with the study of another degree, such as a Bachelor of Commerce or Bachelor of Science. Normally you can complete the two degrees in five years, but some degree combinations may take longer. It is also possible to complete a Bachelor of Commerce degree with a strong Forestry emphasis. 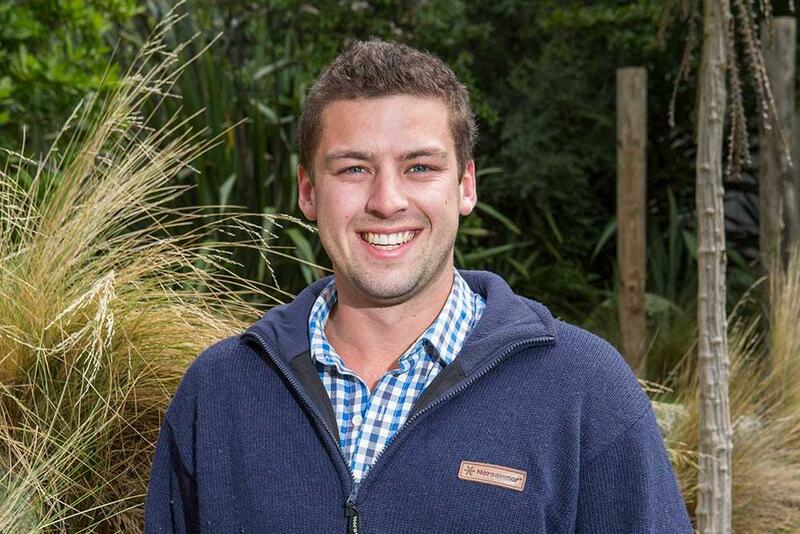 If you are considering a double degree you should get advice from Te Kura Ngahere | School of Forestry or Te Rōpū Takawaenga o UC | UC Liaison Office. There is also a Bachelor of Engineering with Honours specialising in Forest Engineering at UC. another 30 points in 100-level courses from any degree at UC. Students with a good grade average across their studies will be invited to complete their degree with honours, which adds the course FORE 414 Dissertation to their final year. The School of Forestry | Te Kura Ngahere offers a range of options for graduate and postgraduate study. UC students benefit from New Zealand Institute of Forestry meetings, lectures on campus, and summer work opportunities. Some of the biggest companies in Aotearoa New Zealand hire UC graduates and many obtain work overseas. Possible careers include forest management (plantation and native forests), conservation, harvesting, wood processing, planning, policy, forest science, timber appraisal, biosecurity, forest economics, sustainability, and land management. For assistance with planning your programme of study contact the Te Rōpū Takawaenga o UC | UC Liaison Office (new students), or a Te Rāngai Pūkaha | College of Engineering Student Advisor (advancing students). For the full degree requirements see the Regulations for the Bachelor of Forestry Science. For more information on facilities, resources, and staff see the Te Rāngai Pūkaha | College of Engineering.